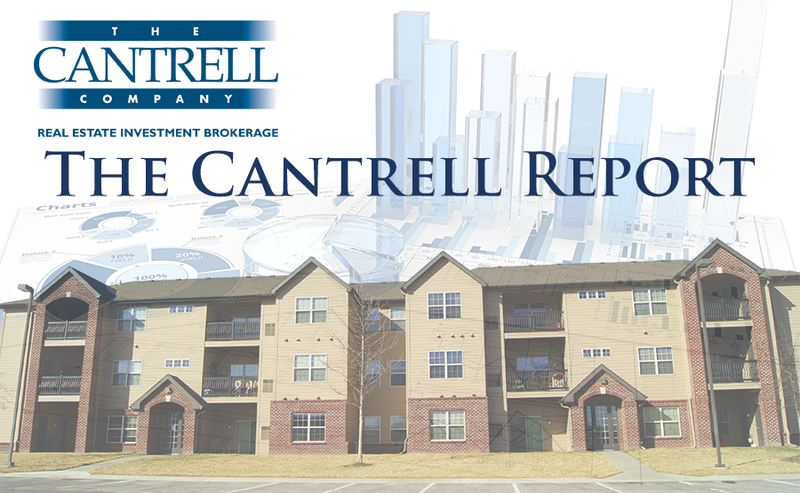 The Cantrell Report May 2018 | Cantrell McCulloch Inc.
Dallas area apartment-building activity is down a tad so far this year. But the 1.5 percent decline in apartment-building permits wasn’t enough to knock Dallas off its perch near the top of the list of the country’s busiest apartment-building markets. 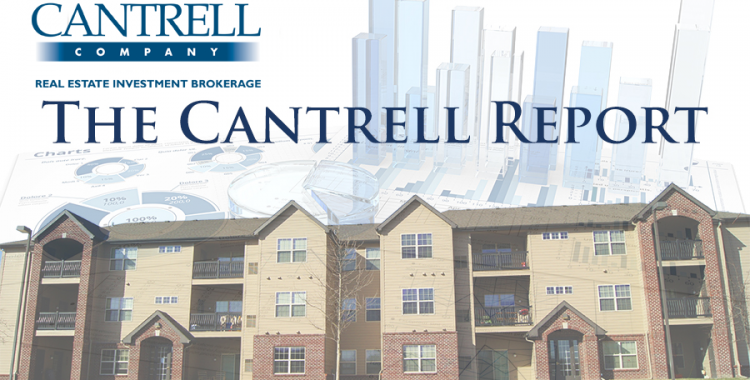 Read the full September 2018 Cantrell Report by clicking the link below.